With his soothing and rocking acoustic sounds Jake Melles will get you dancing. Book your table today to make sure you are ready for a great night of music. World Whisky Day, thats something we can get behind!! Are you ready to giggle, Laugh, Eat and drink?? Buy a ticket for Boe's supreme Gin tasting experience with an added Cocktail exhibition by Apehangers bar. Tickets Include Gin Tasting and Lesson on Gin, Canapés and Cocktail Exhibition. Award winning and world renowned Boe Gins are a high end spirit without being pretentious. Here in Apehangers we have the full Boe range so there is plenty of chance to drink them all afterwards! Come and learn how the Boe gins are made and their history and why they are loved by everyone who tries them. Get your groove on with Neil Ivison from 8:30 - late. Dancing, Great Music and Drinks guaranteed!! 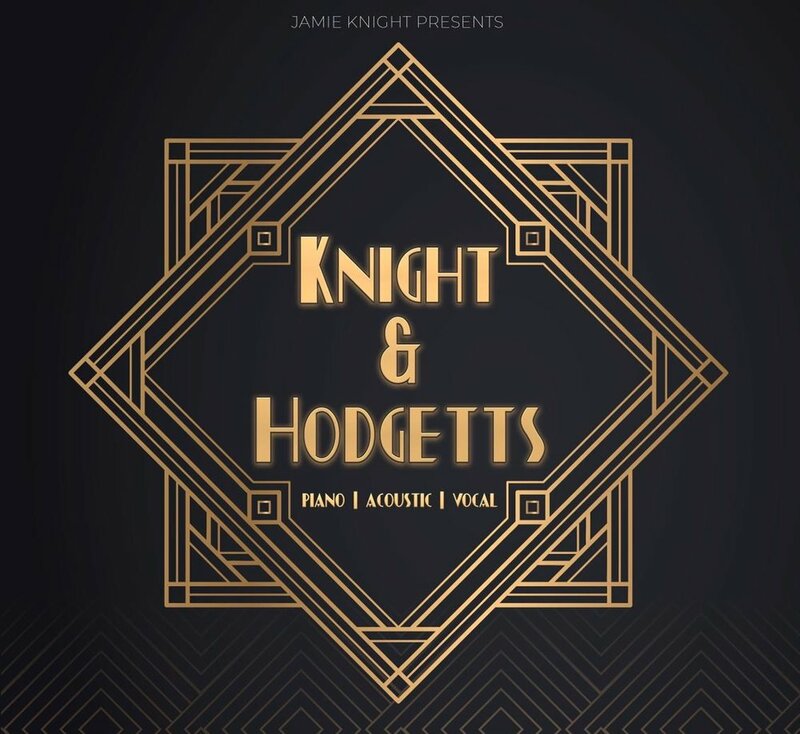 Get set for a night of great vocals, acoustic vibes and soulful piano. Calling all Sons and Daughters!!! Listen to the stunning vocals of Eddie George while drinking eating and dancing the night away. A guaranteed great night! Get your tickets for this months Comedy Collaboration with Compere Chris Brooker, naturally hilarious and guaranteed to get you laughing and warmed up for the Big Guns. Starting March 25th you can get your hands on a regular Latte, Cappucino or Americano and a slice of 'round' cake for just £5. Get your party hats on for the weekend of the 9th because it’s our second Birthday!!! All day we will have some classic Pancake creations on our specials board, so make sure you come in and check them out ( trust us they taste great!). Jake Melles, a favourite with our usuals and been with us since the beginning! With some great acoustic bangers in his locker he sure knows how to get the party started! Take a listen to him and see what you think, then book a seat to guarantee a table to see Jake Melles himself! 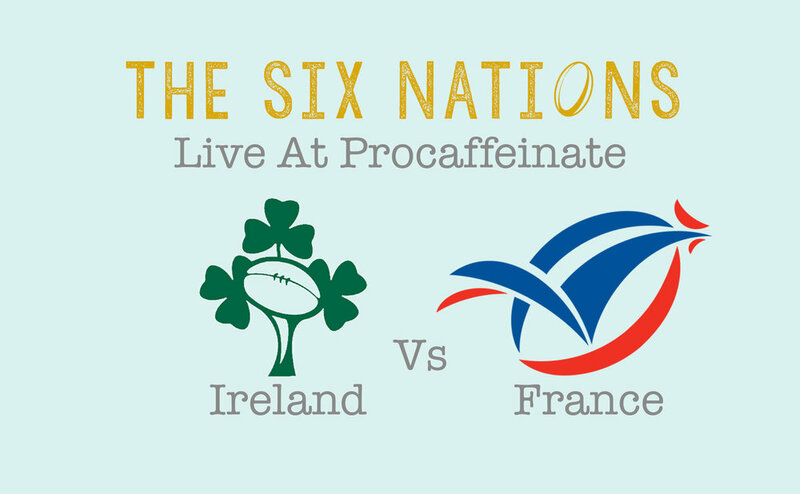 Watch all the matches from 2019’s Six Nations here in Procaffeinate! 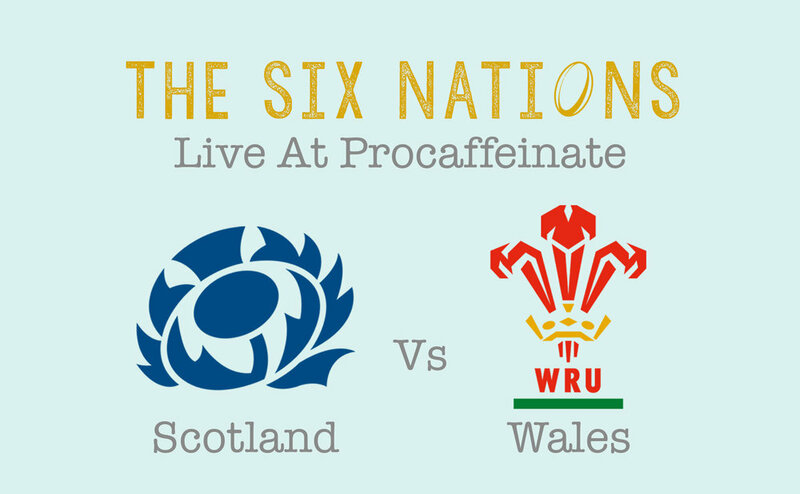 Watch all the Big Matches like England Vs Wales from 2019’s Six Nations here in procaffeinate! 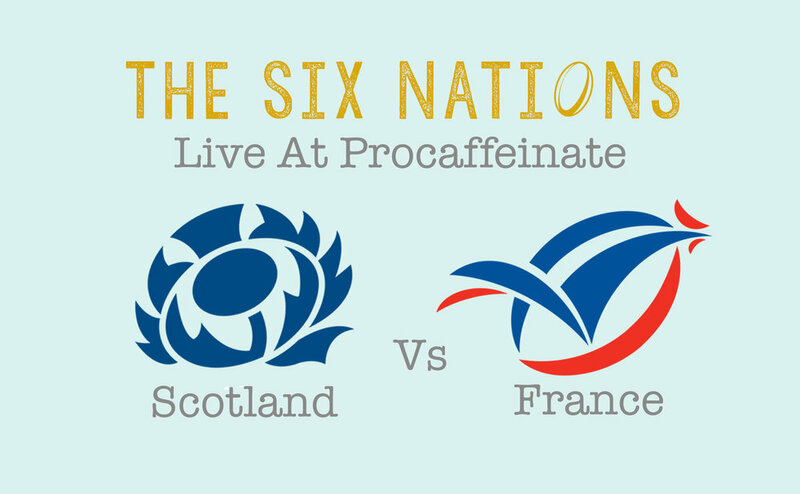 Watch all the matches from the Six Nations 2019 Here at Procaffeinate. The ever funny Comedy Club at Apehangers Bar strikes again! This time it's on valentines day so bring your girlfriend, boyfriend, wife, husband or all of them for a guaranteed good night!! Procaffeinate is teaming up with Green Coffee Machine to teach you how to and what does make a perfect cup of coffee. Our second New Years Eve Party is set to bigger and better than the first! 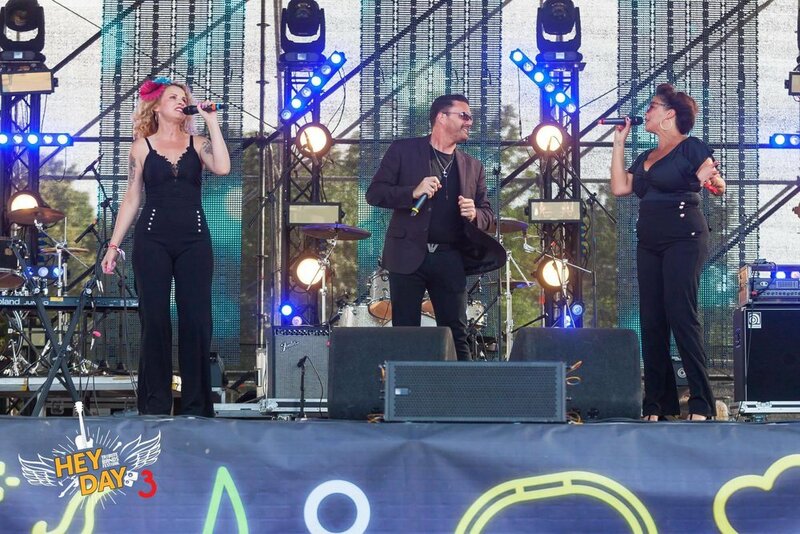 Get your dancing shoes on and your music ears ready for a 'skiffle pop' extravaganza. Kelly and Kelvin are 'The Peas' and they will be here to wow you with their... Kazoo? Bringing Boozy Bingo to leamington! We’re making it seasonal with themed cocktails and shots!! Get your ears ready for a night of fantastic music! get the rounds in and let the good times flow with music from the spectacular Strangers. 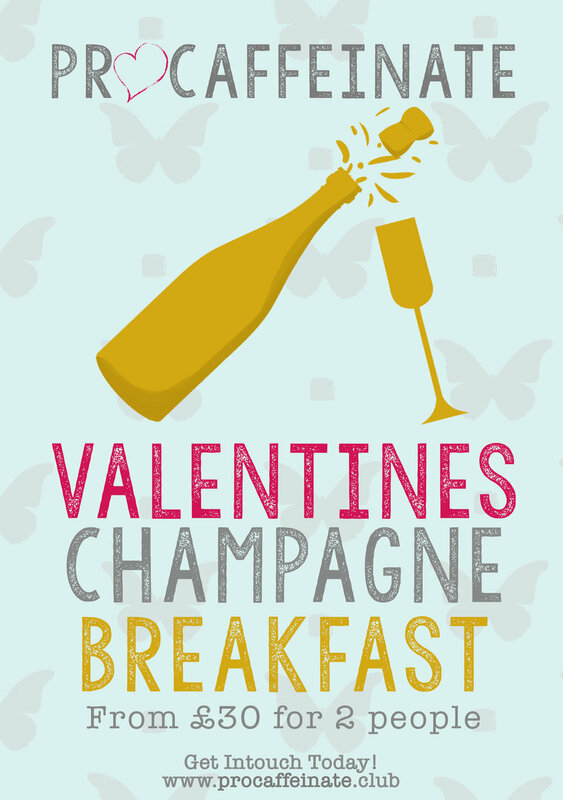 Book your tables now! The third in a series of sophisticated, old-time, classic evenings, with the best cocktails and live cabaret music from the sensational Titine LaVoix! Come 11pm, the lights are turned down, the candles are turned up and lock-in mode commences. After this no new comers can enter, and if you are to leave there is no returning. You can purchase tickets on eventbrite for FREE to save a space on the guest list. Unfortunately we will not be able to reserve tables past 9pm, so we recommend you arrive well before the cut off to secure seats! If the last lock-in is anything to go by, it's certainly not an event to be missed! Thats right if you are ready to sing and bop along make sure you book your table at Apehangers today to make sure you don't miss out.